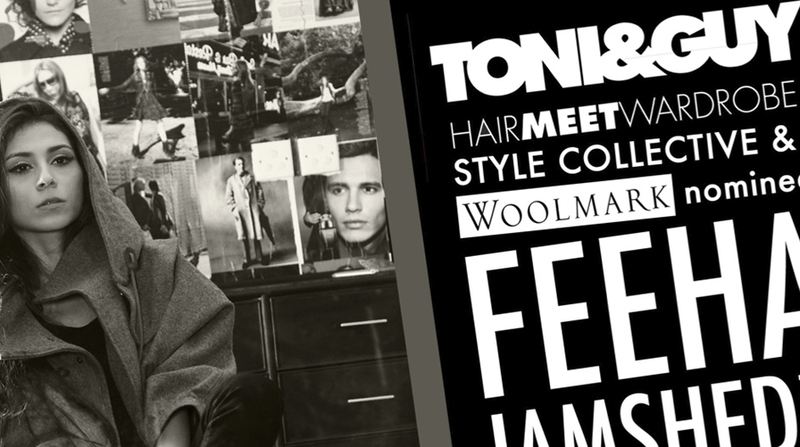 I designed this TONI&GUY advertorial in 2013 for Hello! Magazine. The advertorial features an interview with designer Feeha Jamshed and introduces the four looks possible with TONI&GUY hair products.